Inventory Management Services incorporates forecasting, ordering, detailed reporting, and tracking of shipments to ensure an optimum stock position. Further, we act as a professional liaison to suppliers, freight forwarders, and AGLC on behalf of our clients. 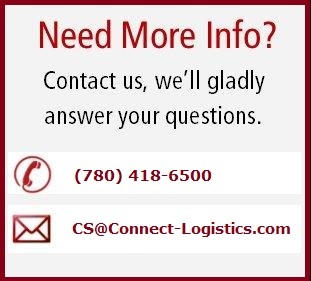 Connect’s expert Demand Planners and Forecasters leverage very sophisticated forecasting software, available only to very large, worldwide supply chain companies, to provide premium inventory management services. This service is usually less expensive than an “in house” solution and more effective. Daily monitoring of all SKU's. Communication of orders to suppliers, agents, and freight forwarders. Managing limited time offer ( LTO) processes. Inventory level management and seasonal analysis.